Hi. I’m Lorraine. I work wizardry with words. I do freelance writing, blogging, and editing. I complete assignments well and on time. 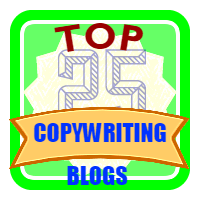 I am also one of the 25 Successful Copywriting Experts You Should Know. I help others become authors. I’m a certified Math and English teacher (see my teaching credentials) who has been blogging for years. 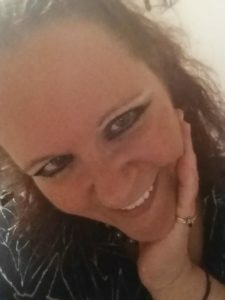 I have an author site, Laying It Out There. 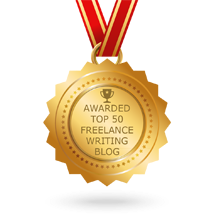 On the Wording Well blog, you will find information for bloggers, freelancers, writers, authors, and business owners. You’ll also find a few posts about my personal experiences! I even know how to edit HTML in WordPress and create page jumps. Mainly, I do freelance writing and editing. By having professionally written and edited content, you will be seen as a professional. Your monthly income will grow. So will your audience! – want your blog posts to rank high in Google Search? – want more traffic to your blog? – need a writer/editor/blogger/coach who understands your business needs? – want to make more money with your website? – want to write and/or publish a book or e-book but don’t know where to start? If you answered YES to any of these questions, then hire me. I do freelance writing and editing, and I do it well. – I’ve written numerous posts that have hit the #1 spot on Google. – The 4th blog post I ever wrote landed on the first page of the search results. It was about the VisualBee toolbar. – I have pioneered a set of rules for bloggers regarding guest posting and guest hosting. I’m an honest person and my honesty has opened oceans of opportunity for me! I’m easy to work with. I can help you achieve your goals, too, whatever they may be! – custom-tailor my services to suit YOUR needs! – the solution to managing your work stress! By hiring me, I can help you relax and make you confident that your business and blog are running smoothly. Put your work in my capable hands… and improve your life stress. Allow Wording Well to help you. Wording Well also offers many freebies. Just visit the Resource Kit page. Plus, check out the many Resources for #Writers (#Authors and #Freelancers). And if you want to be a guest OR advertise on Wording Well, read my Guest Posting Guidelines page.